Knitting For Charity - How to find knitting charity in your area. I think knitting for charity is such a wonderful thing to do. We, knitters do it all the time - giving away our lovely hand-knitted gift to someone we love. Many appreciates and some don't even acknowledged. Does this happen to you sometimes? That's very upsetting me. Donate your knitting to charity is a great way to give because you know that you help someone who is in needed. It's the best feeling in the world when you give without expecting anything in return. I've come across several great knitting for charity sites like knit-a-square.com where knitters and crocheters can donate one or more squares to help children in South Africa. These donated squares will be put together into blankets to keep the children warm. If you like to knit or crochet squares or have many of them around, this is a great way to get rid of them. The children will be happy! To learn more about this charity, please visit the link above. There are several ways you can find local or distance charity. Using Google is one, check with local religion centers (churches, temples, ect. ), community center and hospitals are also good way to find out about knitting for charity. I love inspiring story, don't you? Link this one "Knitting for the NICU" A charity began from a heart and hands of one respiratory therapist who works in NICU, Glenna Muse. She knitted matching bears for little twin boys during her training in 2008 because her little twin patients were so touched to her heart. 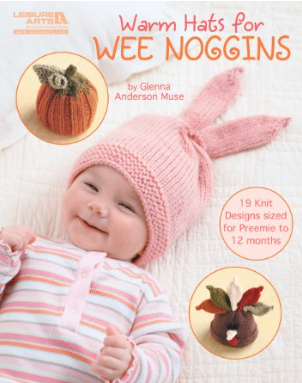 Since then, Glenna Muse has never stopped knitting for the little ones. She knitted dozen of hats for premature babies and now her hat patterns collection has just been published. 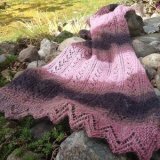 loomknittinghelp.com Has many knitting charities listing. If you have or know any knitting or crocheting charity you'd like to spread the word, please let me know. You can also use the submission form below to submit your charity and tell us a little bit about mission. Thank you and have a great Holidays! 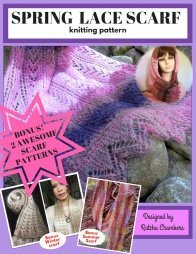 Have A Great Knitting & Crocheting Charity To Share? - Share it here! Do you have a great charity you knit or crochet for?